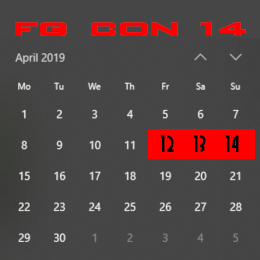 FG Con 4 ran from May 8th (Aus/NZ) thru to May 11th (US). 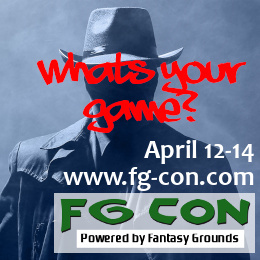 FG Con 4 was our biggest event yet – more sessions, more players and lots more interest. 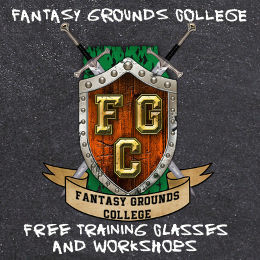 We’ll bring you a post FG Con wrap up in the next few days once we have caught up on some sleep. Surveys are in the process of being mailed out and we’ll be sending out our next newsletter too. Star Wars: Edge of the Empire – Fringers!